It's summer and here's my July edition of Gotta do THIS - focusing on some great adventures you can enjoy with your family over the next couple of months. There is also a great giveaway from Revelstoke Mountain Resort so make sure you check it out below and enter to win at the bottom of this post. Riding the Pipe Mountain Coaster in Revelstoke was my summer MUST try activity or tour last year, and it did not disappoint. 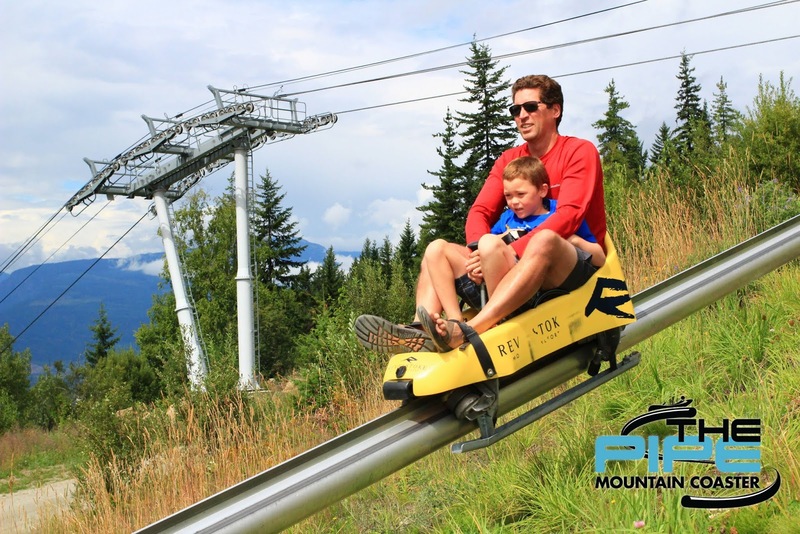 We had so much fun at Revelstoke Mountain Resort while driving across British Columbia on vacation, I actually added our ride on the pipe mountain coaster to my list of "top ten experiences of 2016." And trust me, there was a lot of competition from other amazing places we had visited over the year. We are very excited to ride the pipe mountain coaster again this year, and to also try hiking at Revelstoke Mountain Resort this time. We plan to visit at the end of July and I'm counting down the days until our visit. Ride the Pipe Mountain Coaster!! And don't worry about younger kids because they can ride tandem with an adult. You also get to control your speed. "Mile-high sightseeing, alpine views, and walking trails are available when you ride the upper Gondola to Mackenzie Outpost!" Ride the sightseeing gondola, enjoy a buffet breakfast at Revelation Lodge (located at the Gondola mid-station,) and hike one of four scenic trails located on the mountain. You can even ride to the upper gondola station and then hike down to the mid-station without any height gain! Guided tours are also available at the resort. Located above Revelation Lodge, this is the only gondola-accessed disc golf course that I know of in the Canadian Rockies. 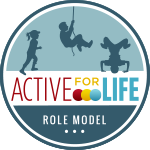 For information on all activities, please visit the Revelstoke Mountain Resort website. Sunshine Meadows is easily Banff's most beautiful family hike. I recommend it to every tourist who contacts me for travel suggestions and I've enjoyed the hike with my own son many times. Last year, the hike got even better though! To make the Sunshine Meadows hike even easier, ride the Standish chairlift (open for this summer season) and enjoy an easy 1 km downhill walk to Rock Isle Lake. And NEW for 2017, the Sunshine Mountain Lodge is open for the first time ever during the summer season. Enjoy accommodations with a fabulous view, fine dining, and a giant outdoor hot tub! Then be the first family on the hiking trails the next day. For more information on the Sunshine Mountain Lodge, summer gondola, hours, and pricing, please visit the Sunshine Village website. 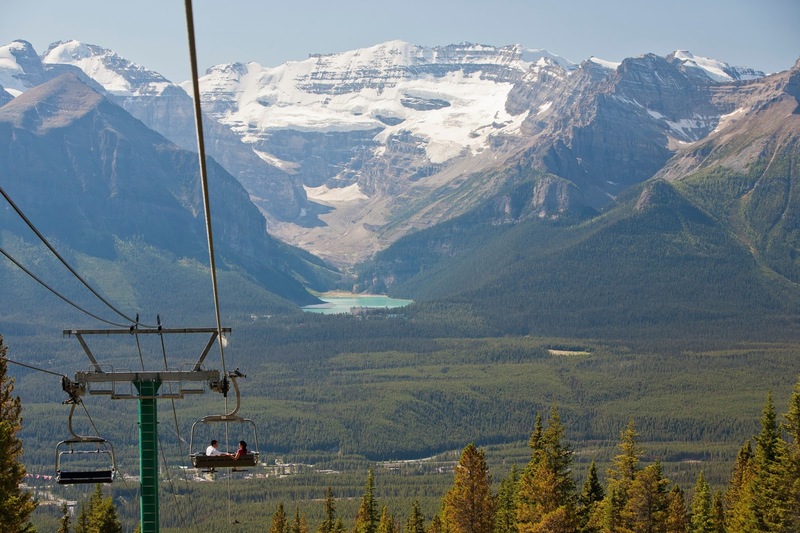 My son has been begging me to take him to Lake Louise to ride the summer gondola. I finally said yes this year so we'll be heading out for a day to do some sightseeing and hiking in July. An educational experience for the whole family! "We offer interactive presentations for all ages, short themed Guided Walks and interactive displays to learn about our native wildlife and endangered species native wildlife"
Please visit the Lake Louise Ski Resort for full information on pricing, hours, and all activities. I'd give this peak another week or so but it should be in condition by the second week of July. (Mid-July at the latest.) If you want views though, and an easy summit that requires no hands-on moments, this is one of my favourite peaks to climb as a family. 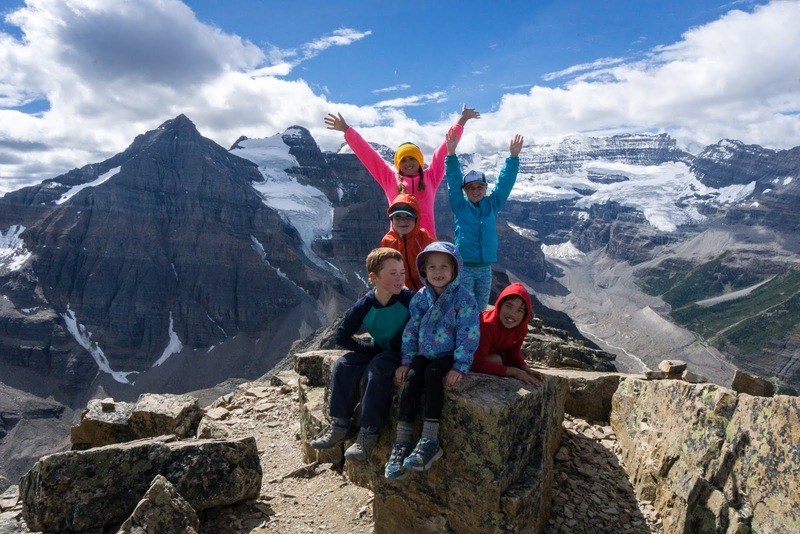 Mount Fairview is accessed via the Saddleback Pass hiking trail where you'll gain your first 600 metres of height gain on an excellent trail that is never very steep. Here you can stop, rest, and contemplate energy levels for the summit, another 400 metres above you. Total distance is 10.6 km round trip so needless to say, you're going to want to save this outing for children who have a fair bit of hiking experience under their belts. When we did the hike last summer, my 7-year old was having a powerhouse energy day so we climbed both Fairview and Saddle Mountain (on the other side of Saddleback Pass) at the same time. You can read my full story on our hike here: First Summits - Mount Fairview and Saddle Mountain, Lake Louise. 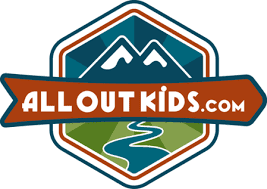 I've written many many family biking guides on this website. To find a new favourite trail this summer, check out the stories below while out traveling and exploring this summer. Learn to SUP! 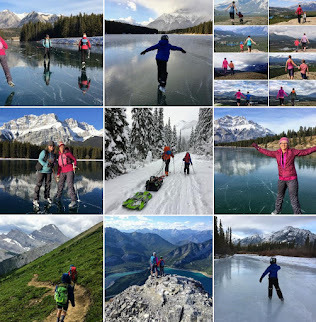 - Try stand up paddleboarding for free in several Alberta Provincial Parks this month including Whitney Lakes PP, Cold Lake PP, Garner Lake PP, Sir Winston Churchill PP, and Franchere Bay PRA. Attend an Outdoor Evening Theatre Performance! Many provincial park campgrounds in Alberta have evening amphitheater programs and they are free for anybody who wants to come out and attend. The ones in Kananaskis are supposed to be amazing and are close enough for a day trip from Calgary. Attend a Parks Day Event on July 15th! - Provincial Parks across Alberta will be hosting fun family-friendly free events on the 15th and this includes Fish Creek Provincial Park right here in Calgary. For a full list of events, Parks Day activities, or lakes where you can try stand up paddleboarding in Alberta Provincial Parks visit the Alberta Provincial Parks website. This giveaway is open to all adults 18+ years of age who will be able to visit Revelstoke Mountain Resort this summer. The tickets are valid through the 2017 summer season until October 1st. The winner will receive two adult tickets and two child tickets, good for one ride per person on the pipe mountain coaster. A winner will be chosen the morning of July 7th and contacted by email. If I do not hear from the winner by the 10th, I will contact a new winner. A big thank you to this month's sponsor, Revelstoke Mountain Resort. 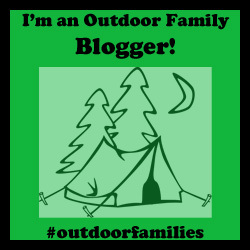 My family will be visiting the resort later this summer and I will be writing a follow up story after our experience at the resort. Thanks as well to other partners including Sunshine Village Resort and the Lake Louise Ski Resort. My family will be enjoying a day at each resort this summer with follow up stories to come. I am also an Alberta Parks Ambassador and try to promote events, parks, and camping within our provincial park. As always, all opinions are my own and I wasn't paid to promote any of the businesses featured in this month's edition of "Gotta do THIS." We are headed for a night on our way home from Kelowna- We are planning to do the coaster for sure! The roller coaster would be so much fun! I love Revelstoke in the winter and would be thrilled to check out that coaster in the summer!! Would love to hike the upper parts of the mountain and have brunch! Have never heard the Revelstoke coaster. Thanks for the tip! Definitely want to try out that coaster!! The coaster would be so fun to take my children on - adventure! We did the pipe coaster last summer.... loved it! Be sure to give yourself enough time as it's quite popular. We got our tickets and our time slot then went for ice cream in town the first time and drove up to the meadows in the sky the second time (yes, we did it both times we drove through Revelstoke we liked it so much). I've never been. Would love to visit Revelstoke Mountain Resort this summer! 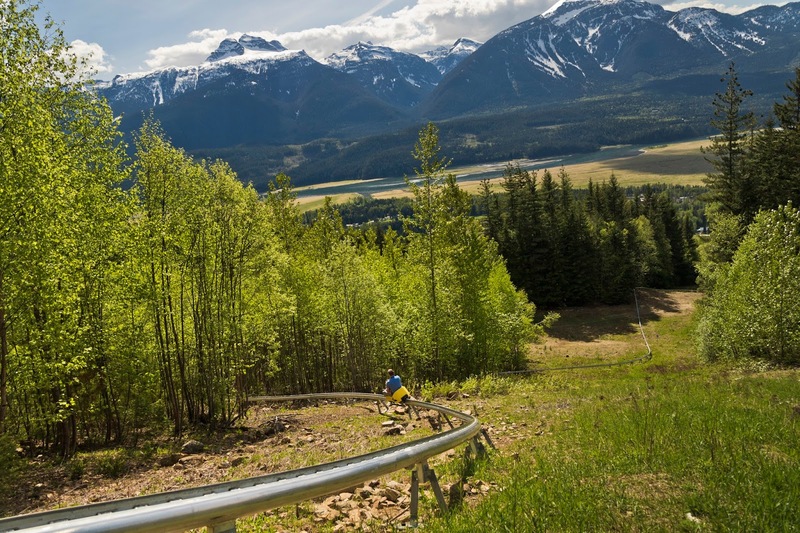 Drove through Revelstoke a couple weeks ago, wish I knew about the pipe coaster then! Will have to go back now! Pipe Roller Coaster looks amazing!